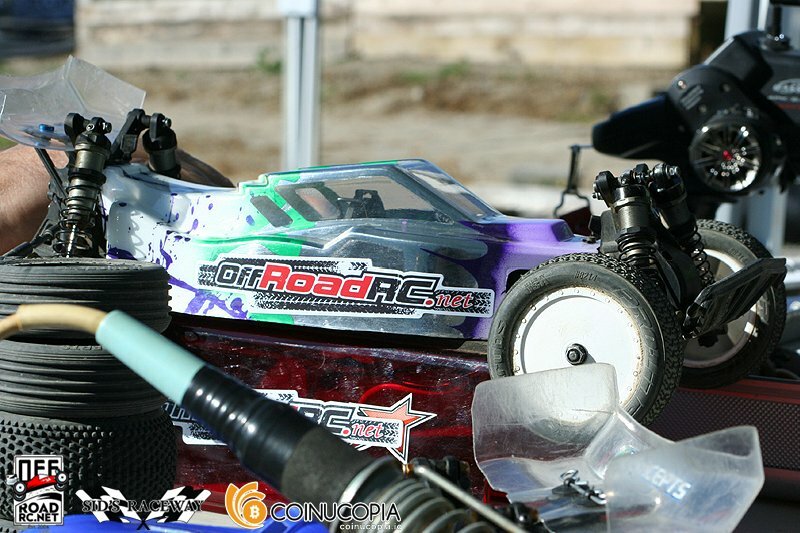 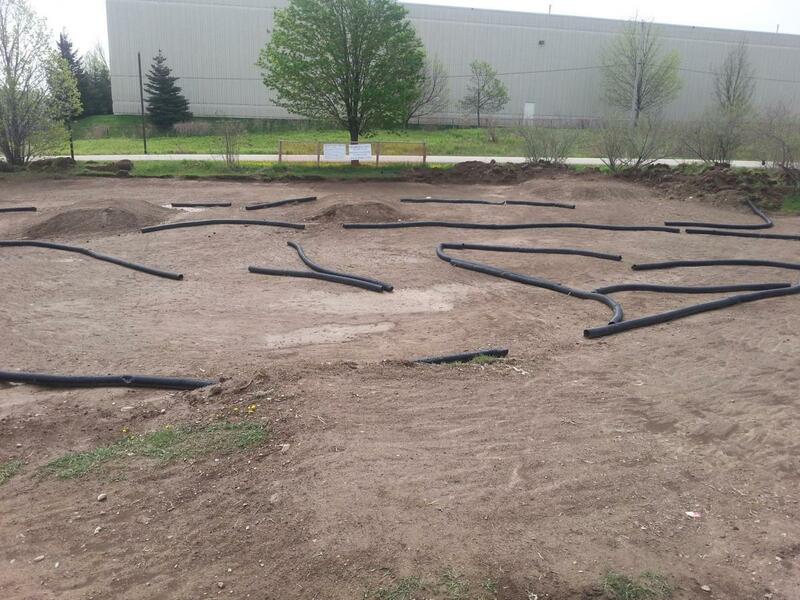 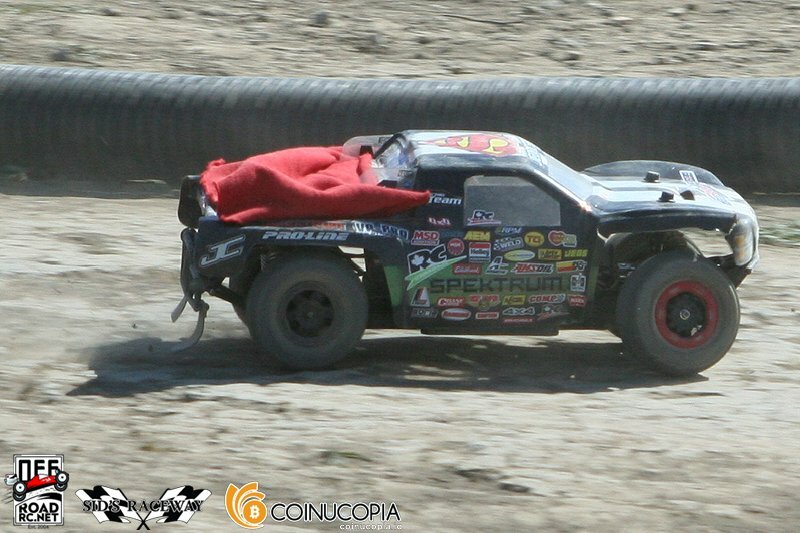 What RC car did you run? 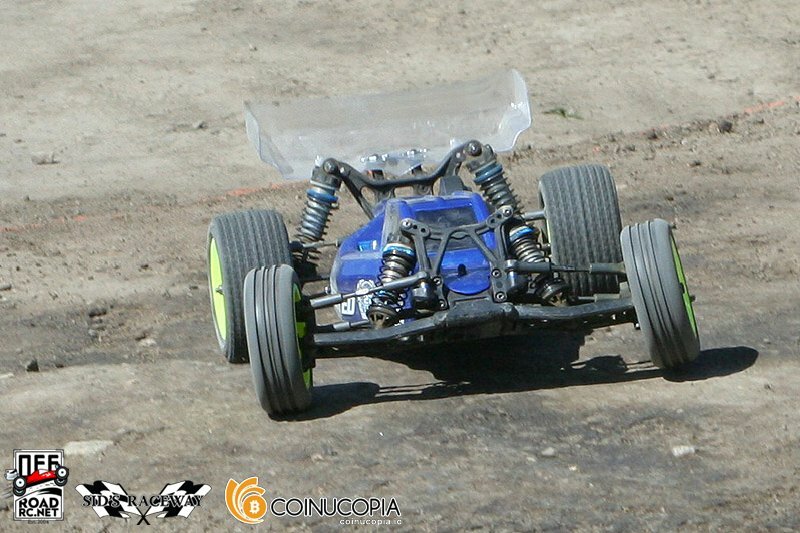 TACO Series Race #3 Event Pictures. 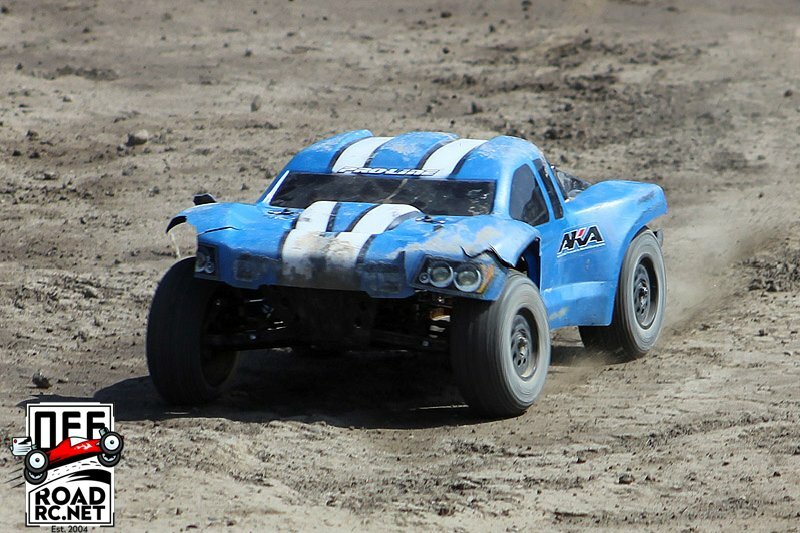 TACO Series - Race # 2 @ MMFC - PICTURES! 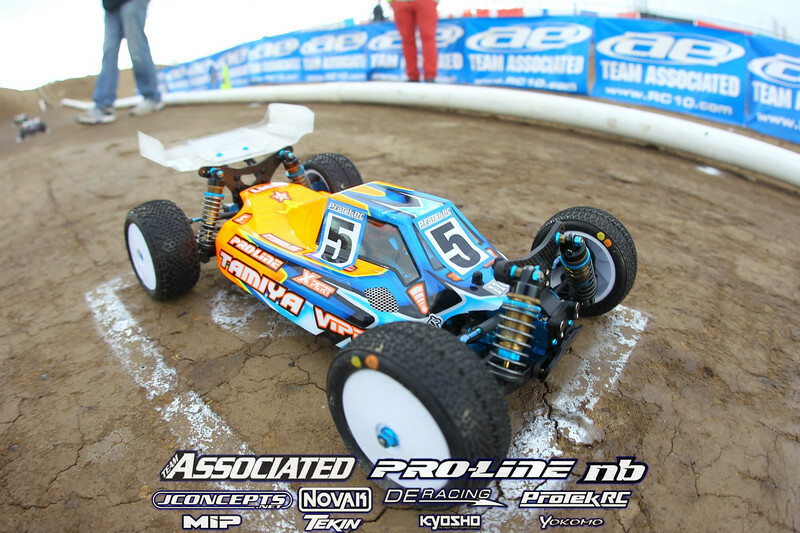 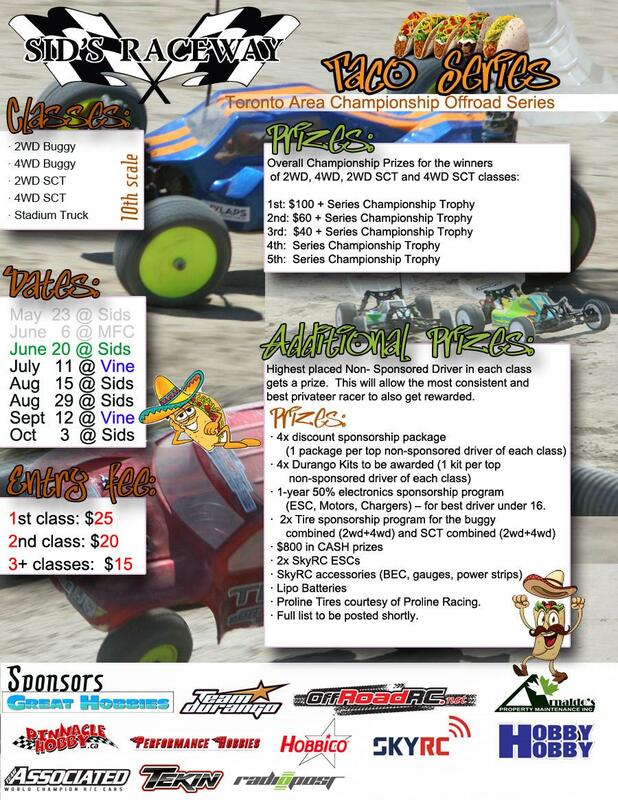 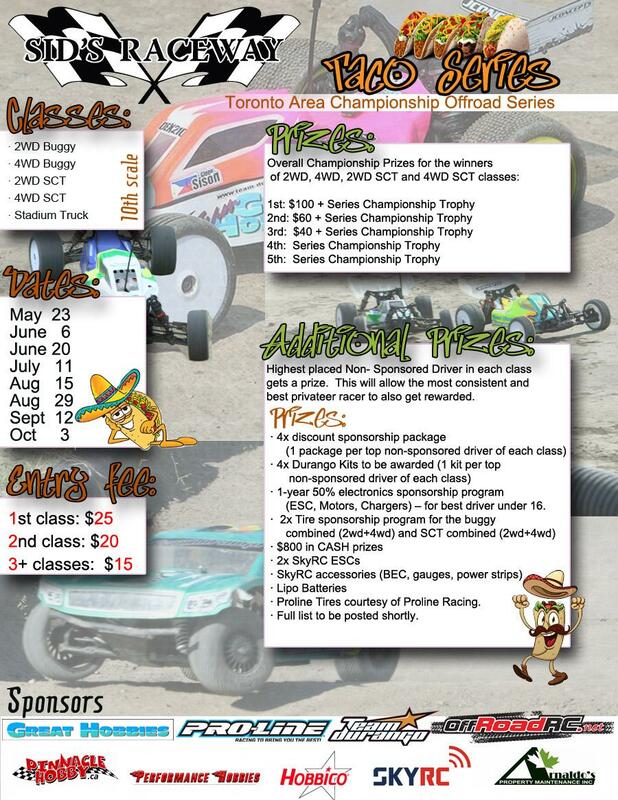 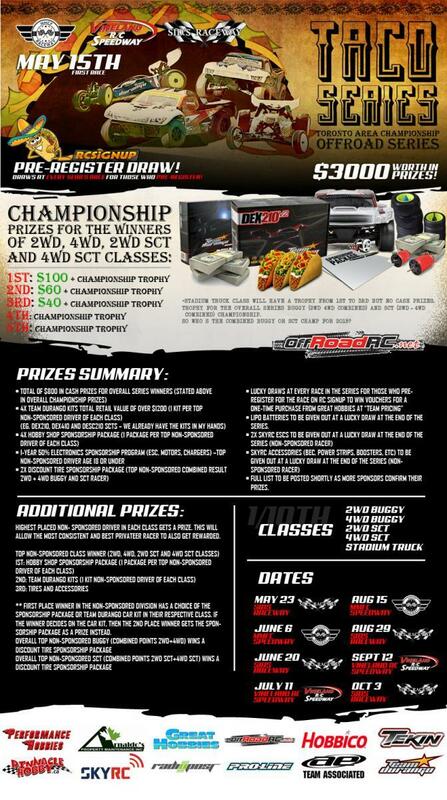 Sids Raceway - TACOS - The series of 2015!